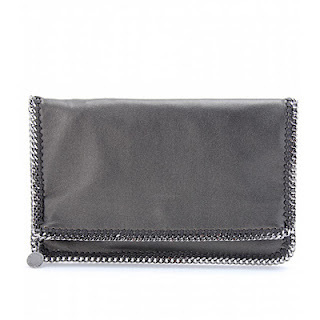 Stella McCartney’s Crossbody Falabella and a Neiman’s Gift Card! 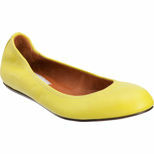 Looking Oh-So Chic In The Rain and Puddle Jumping! 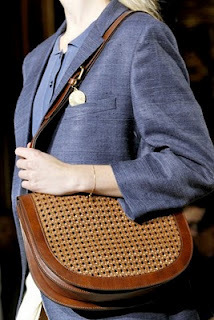 Guest Blogger TheFind.com Shares 5 Cozy-Chic Winter Essentials to Kick- Start the new year! 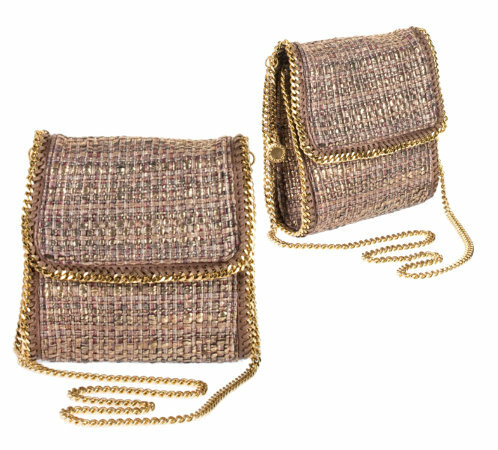 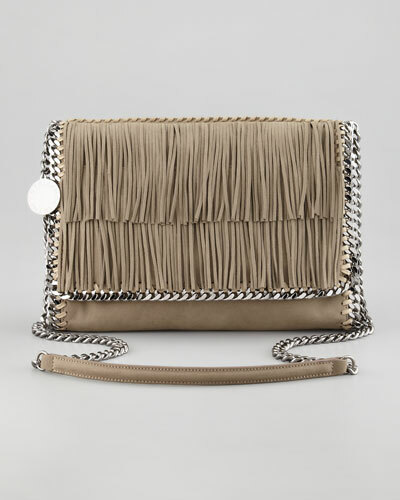 Guest Blogger Thefind.com Goes For the Gold Falabella Crossbody Bag!